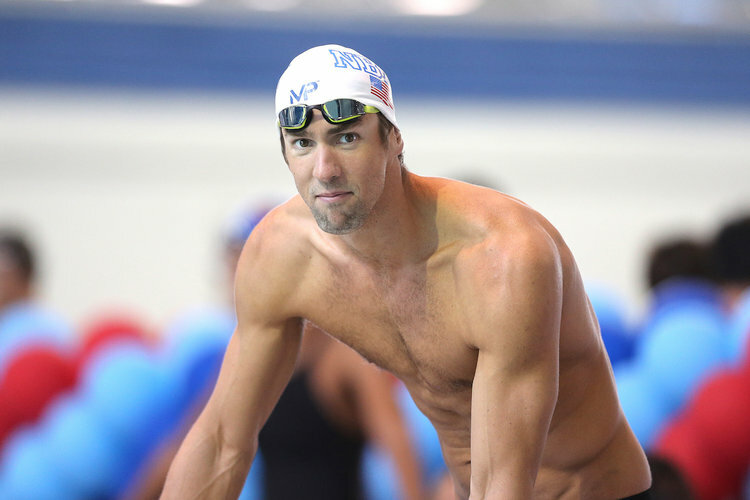 Home » Olympic swimming champion Phelps says he was scared of water. Michael Phelps, the greatest swimmer ever who has had 23 Olympic golds revealed that as a kid, he dreaded water. He was attending an event organized by private equity fund Truenorth in Mumbai on Wednesday. The legendary athlete who was the global face of swimming said many children are like him who is afraid of water and that a non-profit initiative started by him a decade ago has so far taught 30 000 children about swimming. “I was somebody who was afraid to face the water as a kid, I guess I overcame that fear pretty fast”, says Phelps who had the record-making haul of 8 gold at Beijing in 2008. Speaking about his feat in 2008 games, he told that he was programmed to be just perfect for those 8 days with the focus on exactly how much he eats, drinks, swims and sleeps. All through his career he tried to be competitive and never rested on laurels. “As a kid growing up, I wanted that feeling of winning that Olympic gold and breaking record, to become a professional athlete. By 18 I had accomplished all these. I hate losing in anything that I do. I hate losing more than I like winning”, he said.